Check out this week’s 4th & Goal with JB & BT on CBS Local Sports and Play.it. 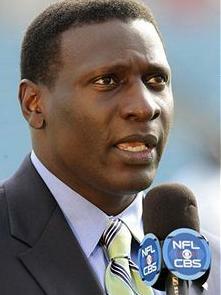 Our guest on the show this week was former NFL defensive back and current CBS NFL analyst Solomon Wilcots. Dunkin Donuts vs. Krispy Kreme debate…who wins?